UK Power Networks and Ricardo to trial energy management system to divert spare supply capacity to the points of greatest demand. Ricardo is supporting a ground-breaking trial run by UK Power Networks, into using smart grid technology to unlock spare capacity for increased electric vehicle use – maximising the power available from existing infrastructure while avoiding costly network reinforcement or substation replacement. The project, called Active Response, will trial a responsive, automated electricity network that reconfigures itself, moving spare capacity to where the demand is. It will do this by using power electronics and automated switching to move electricity from heavily loaded substations to nearby substations with spare capacity. The project has the potential to save customers £271 million and reduce carbon emissions by 448,000 tonnes by 2030. UK Power Networks delivers electricity to over 8 million homes and businesses. In November 2017, Ofgem approved the joint bid for the project submitted by UK Power Networks and SP Energy Networks as part of the annual Network Innovation Competition. Ricardo has supported the project from its initial concept and proposal development, and will continue to play a key role throughout its lifespan of four years. Drawing on Ricardo’s extensive experience supporting the implementation of smart grid technology, its energy specialists will develop power electronic devices, known as ‘Soft Open Points’ and ‘Soft Power Bridges’, and intelligent control systems that underpin the Active Response project. The company will design the project use cases and field trials for the system, and support the manufacture, testing and installation of equipment to ensure robust implementation. Ricardo experts will also analyse performance and disseminate project findings – supporting the transition to ‘Business as Usual’ and potentially providing a low-cost method to unlock capacity for the entire UK power grid. 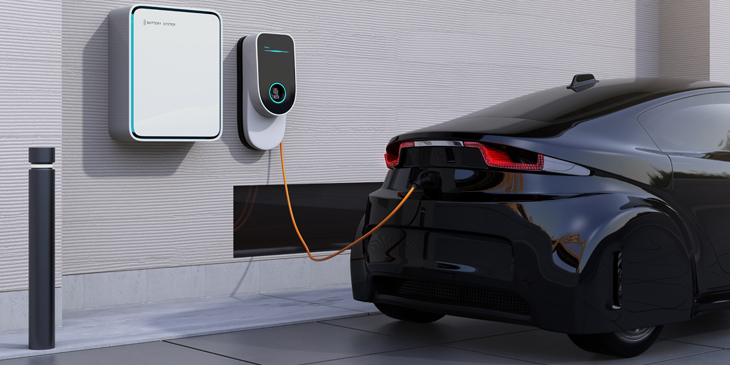 By 2030 it is anticipated that there will be up to 1.9m electric vehicles in use across London, the East and South East of England where UK Power Networks delivers electricity. Active Response will be the first time that electricity networks can proactively move spare capacity around the system to support areas that are using more electricity. This means providing additional capacity in residential areas in evenings and at weekends when people are charging their cars, and then moving that spare capacity to where it is needed during the day – such as city centres, commercial hubs or electric fleet charging points. Upgrading an electricity substation, or adding entirely new substations and cabling when customers need more power, takes time, costs money and can cause disruption due to roadworks. Instead, Active Response could allow electricity companies across the UK to use these power sharing techniques to connect new customers, and those requesting more power, more quickly and at lower cost. Ricardo works with public and private sector organisations around the world to develop and implement smart networks that intelligently integrate energy generation, storage and demand in real-time. Its energy teams also provide strategic, economic and technical advice on how to connect renewable energy technologies into existing energy networks. Ricardo is also providing strategic services to help businesses adapt to the UK’s changing energy mix. This includes supporting some of Europe’s largest road-vehicle fleet operators to plan for electrification.